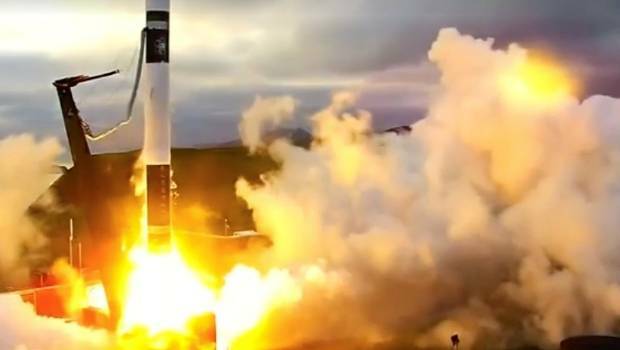 Rocket Lab's Electron rocket makes it into orbit in January after lifting off from the Māhia Peninsula. 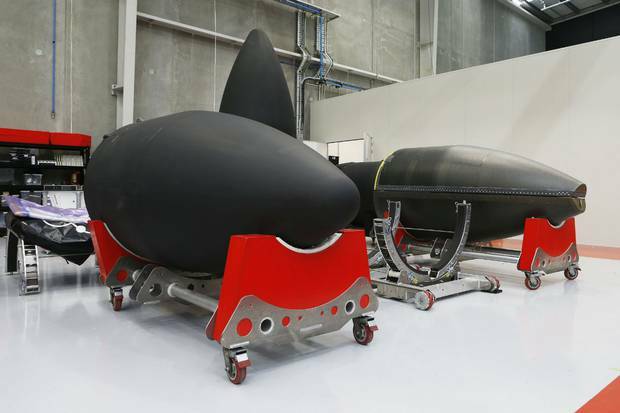 Space-launch firm Rocket Lab has opened a fancy new rocket factory in Auckland designed to build a new Electron rocket every week. The 7500 sq m mass production site in Mount Wellington will add to Rocket Lab's existing production facility and headquarters in California. Actor William Shatner - best known for his role as Captain Kirk in the Star Trek series, and also as Denny Crane in Boston Legal - officially opened the factory on Friday afternoon. Rocket Lab plans to launch a new rocket every week. Rocket Lab chief executive Peter Beck said the company had expanded its global production, to launch an Electron rocket to orbit every week by 2020. "Every detail of the Rocket Lab launch system has been designed to provide small satellites with rapid and reliable access to space," Beck said. The launching service will allow satellites to be transported, used for apps like Uber or Google Maps. Electron launch vehicles will undergo final assembly in Mount Wellington, where all parts will go through a streamlined process for testing and integration into the rocket before its launch from the Māhia Peninsula. Electron is a two-stage rocket capable of delivering payloads of 150kg. Rocket Lab founder Peter Beck says the rocket launching system will shoot off satellites into space. Rocket Lab operates the world's only private orbital launch site, in Māhia Peninsula, which is licensed to launch up to 120 times per year. All Electron launches, including an upcoming launch in November, will be commanded from the mission control in Auckland. Mount Wellington will also control Rocket Lab's US launch site, which is undergoing final selection. 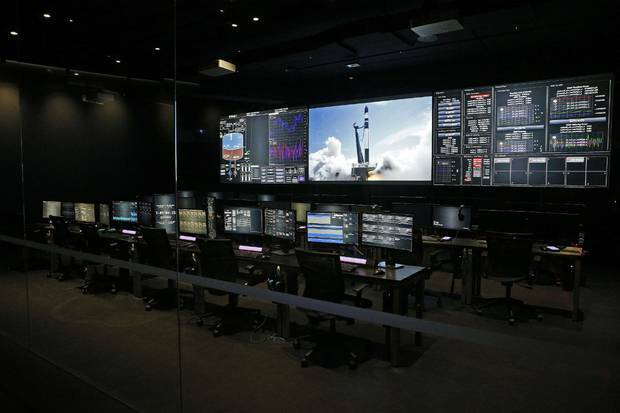 Rocket Lab's new mission control in Mount Wellington will control all of its global launches. Rocket Lab will have about 200 staff of its staff at the factory and is hiring more staff to support its plans of monthly launches in 2019, scaling to weekly launches by the end of 2020. In January Rocket Lab successfully reached orbit but months later caught flak for launching its 'humanity star', which drew criticism over space pollution and its non-research related purpose. After just two months in space, the 'humanity star' that resembled a disco ball, fell back to Earth and burned up in the planet's atmosphere. The huge 7500 square metre mass production site in Mount Wellington will add to Rocket Lab's existing production facility and headquarters in California. The company also had faced some delays in launching its Electron rocket and eventually abandoned its launch window. 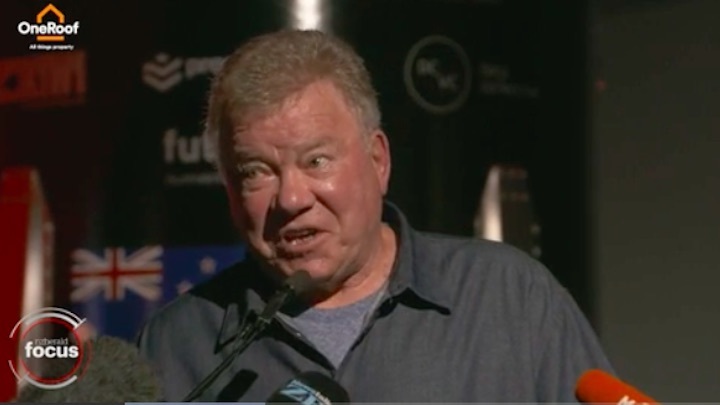 Star Trek actor William Shatner joked about sending Prime Minister Jacinda Ardern's baby into space, as he opened Rocket Lab's new factory in the Auckland suburb of Mount Wellington. A 17m tall Electron can launch a small satellite into low earth orbit for US$5.7 million ($8.7m) - a bargain basement price in aerospace terms. Rocket Lab had a successful test launch in January. After several delays due to weather and minor technical glitches, its first commercial launch is slated for next month. It's a huge space - 7500 square metres, or four times the size of Rocket Lab's old assembly plant next to Auckland Airport. 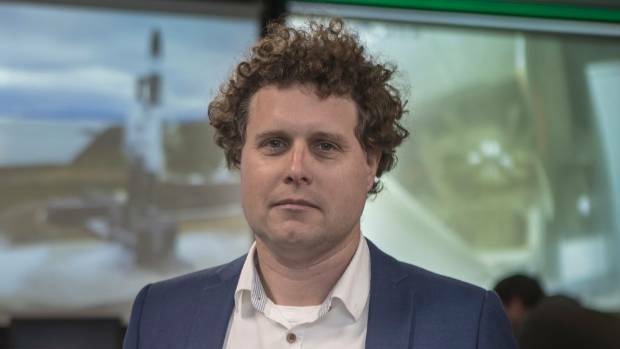 Public relations being an important part of the space industry, the cramped area for a handful of guests at Rocket Lab's old Mangere office has been replaced by a roomy area where 150 guests can watch a launch - of which there will be many, if all goes to plan. 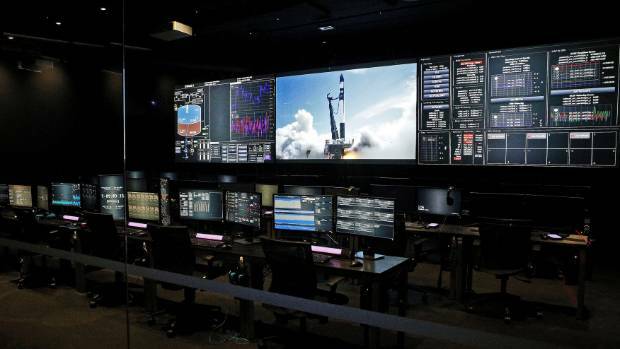 The new building includes a new Mission Control Centre, which will oversee launches from Rocket Lab's Mahia Peninsula launchpad, plus its pending new facility in the US. Founder and chief executive Peter Beck says 16 flights are planned for next year. By 2020, he wants a launch a week - hence the ramping up of production capacity. The new Mission Control area. Photo / Chris Keall. The company is also on a hiring spree. Its staff has nearly doubled to 330 over the past year, with around 200 in New Zealand and the balance in the US.